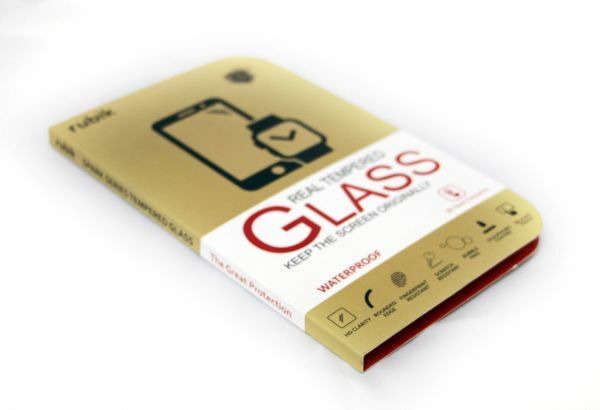 Made from the Highest Quality Tempered-Glass with Bubble-Free Adhesives for easy installation. 9H Super Tough protects From scratches to high impact drops. 9.99% HD Clarity and 99% Touch-screen Accurate, Maintains the Original Touch Experience. Only For Huawei Ascend Y550.